The Papua New Guinea Department of Health has declared an outbreak of Zika virus and Dengue Fever in the country. Rapid diagnostic test from the Papua New Guinea Institute of Medical Research confirmed both mosquito-borne diseases have been around for some time. 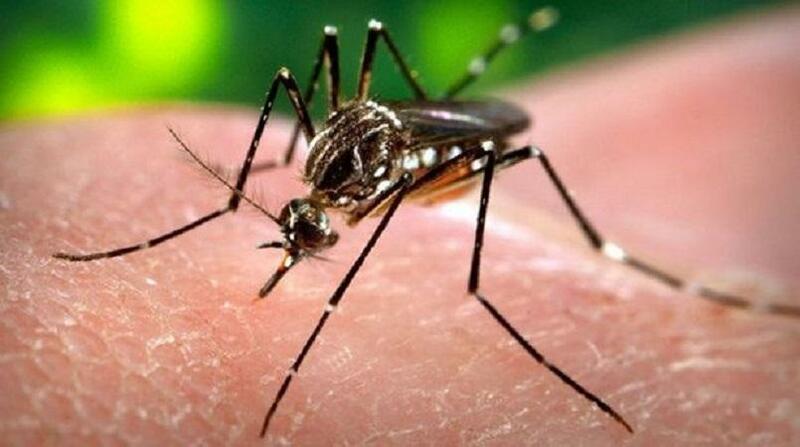 The I-M-R said, the Dengue virus has been in Port Moresby since late February. There are no specific medicines for both diseases and people are advised to adhere to standard health warnings.